Daily Mail and Associated Press via Fifth Estate, Bill O'Reilly Accused Of Lying In Book About Being At Door Of "Ex - FBI Agent Who Held Key To Kennedy Assassination" At Moment He Killed Himself, Louise Boyle, Feb. 26, 2015. 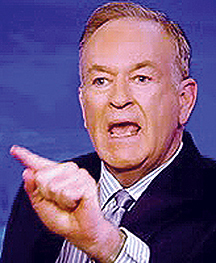 Introduction by Editor Robert Finnegan: Fox "News" loudmouth reaps what he has sewn over the years; the real question is when will Fox corporate attorneys finally decide that O'Reilly is now a serious liability and cut him loose even as Ailes attempts futile cover-up for the sputtering, filth-spewing, completely discredited hack. George de Mohrenschildt, a friend of accused presidential assassin Lee Harvey Oswald, is back in the news following his mysterious death in 1977. 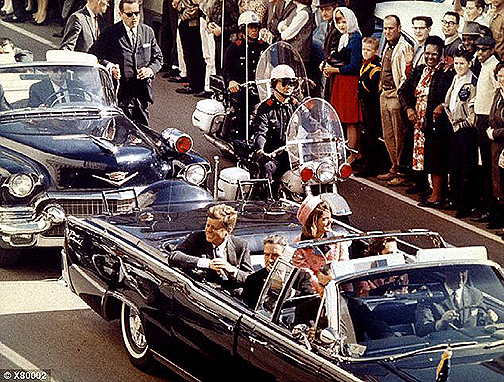 His death marked the beginning of the end of official investigations of the JFK murder. The circumstances showed that neither Congress, most media, nor the justice system dared confront that historic tragedy even though important witnesses remain alive today. As for the recent news, CNN reported this month that Fox News commentator Bill O’Reilly lied about hearing the fatal shot killing de Mohrenschildt in Florida. JFK researcher and former Washington Post editor Jefferson Morley revealed the fabrication on his blog JFK Facts.org two years ago and repeated it March 1 under questioning by Reliable Sources host Brian Stelter in a CNN segment entitled Stelter: Audio tapes disprove O'Reilly's reporting. Even more important than O’Reilly’s boast has been the timidity behind his bluster on the JFK issue, much like the stagecraft of many other journalists, authors, professors, and public officials. 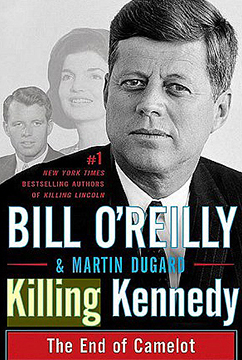 O'Reilly's dubious claim in his best-selling book Killing Kennedy reminds us how the top-rated cable commentator evolved from a hard-charging young reporter seeking the facts about the JFK assassination to his current position: a bombastic pundit who disdains citations while parroting the misleading conventional wisdom that Oswald acted alone to kill Kennedy. Hence the significance of de Mohrenschildt. Describing himself as "The Baron," he was a well-born oil engineer, professor and CIA asset whose friendships included members of the Oswald, Kennedy and Bush families. At the time of his death, he had just been invited by a congressional investigator to repeat his claim for the record that he was part of a "Dallas conspiracy" of oilmen and Cuban exiles planning on settling a "blood debt" — and that he instructed Oswald on how to act. 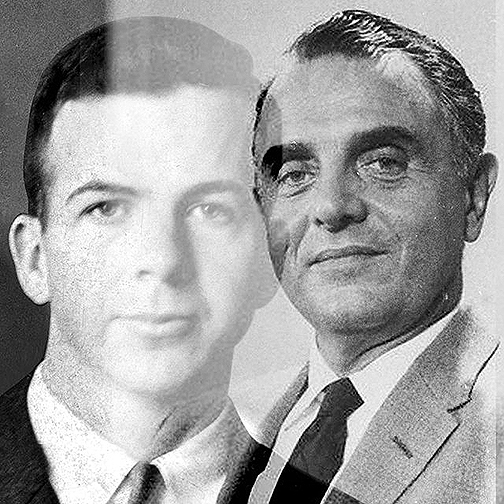 He was prepared to testify that Oswald did not kill the president, according to the Kennedy researcher Morley, who more than anyone else has highlighted O'Reilly's false statement about hearing the gunshot that killed the prospective witness. At roughly the same time de Mohrenschildt was found dead of a shotgun blast that local authorities ruled self-inflicted, congress in effect sabotaged its own probe. 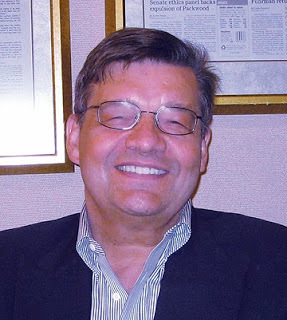 It replaced its chief counsel, Richard Sprague, with a play-it-safe substitute, Robert Blakey. Blakey deferred to the CIA instead of investigating it, as he conceded last fall at a major Warren Commission 50th anniversary conference. I participated as a speaker and in coverage. I reported on Former U.S. House JFK Murder Prober Alleges CIA ‘Lied,’ Seeks Hidden Records and gave an address k carried on C-SPAN, The JFK Murder 'Cover-up' Still Matters -- As Does C-SPAN's Coverage. 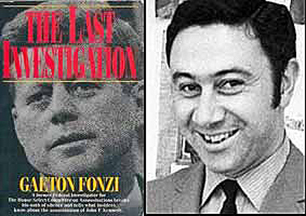 Partly as a result of the probe's late 1970s breakdown in Washington, the late congressional investigator Gaeton Fonzi recalled in his memoir The Last Investigation that federal authorities failed to confirm the circumstances of de Mohrenschildt's death. He saw also first-hand that authorities failed to move after the death to nail down the investigative leads the dead man could have provided. Today's column, Part 24 of the Justice Integrity Project's "Readers Guide" to the JFK assassination, explores why the corporate-owned mainstream media self-censor so much evidence of CIA involvement in the Kennedy assassination and similar news items that extend to the present. Be advised that this column is unusually long at five thousand words. But that length is necessary to document the tale sufficiently, especially for new readers. The topic of media manipulations from the JFK era to the present has huge impact but is carefully hidden. 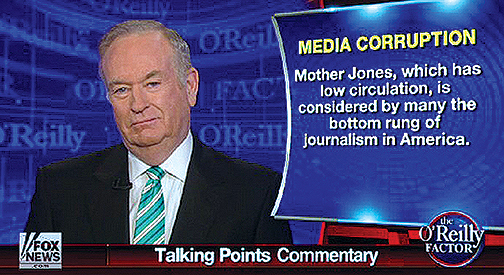 As an overview, the shortcomings of O’Reilly and Fox News exemplify a pattern that pervades all of the major media, including liberal and alternative outlets. This Readers Guide series began in 2013 to make sense of the varied JFK assassination evidence and theories, much of it suppressed. As indicated in an appendix below, our first Readers Guide columns listed all important books, videos, and events in comprehensive fashion with minimal commentary. Later columns based on additional research analyzed evidence and expert opinion. 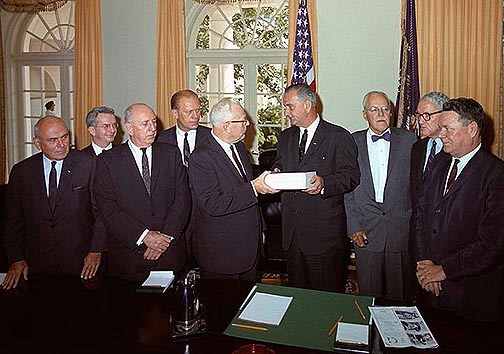 Our most recent commentaries build on that foundation to show that the Warren Commission's key findings could not have been true. The presidentially appointed commission chaired by Chief Justice Earl Warren claimed in 1964 that Oswald acted alone in firing three shots from the rear, killing Kennedy. The commission also claimed that nightclub owner Jack Ruby had no mob ties. 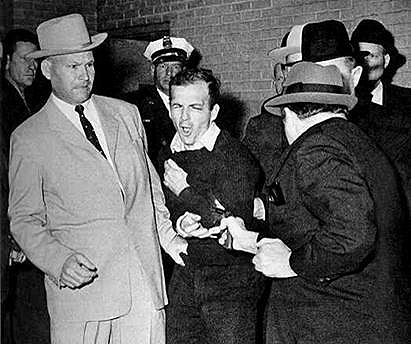 Ruby killed Oswald, at the Dallas police station on Nov. 24, 1963, two days after the president's assassination. The Warren Commission, whose members included former CIA Director Allen Dulles, could not have been correct since evidence now indicates that Kennedy was shot at least once from the front. Furthermore, Oswald had covert colleagues, and Ruby was indisputably a longtime figure in organized crime. The latter fact helps contradict the notion that he was such a good citizen that he stalked Oswald to kill him. So, we must conclude (as does the majority of the American public according to many years of polling) that the Warren Commission misled the public. Further evidence shows that the CIA, FBI and their powerful allies Wall Street, the media and elsewhere have enforced massive self-censorship and other evidence suppression that has continued to the present on issues on the assassination and its more current consequences. Just last fall, former Cuban exile assassination group leader Antonio Veciana described publicly for the first time that he saw his CIA handler David Atlee Phillips meet with Oswald in Dallas six weeks before the assassination. Today's series segment begins with a summary of the recent controversy over O'Reilly's claim in his best-selling book Killing Kennedy and elsewhere that he traveled from Texas to interview de Mohrenschildt and was present at his death in Florida.